QPR are looking for supporters willing to help the Club pilot a new way to access Loftus Road on matchday with your mobile phone. 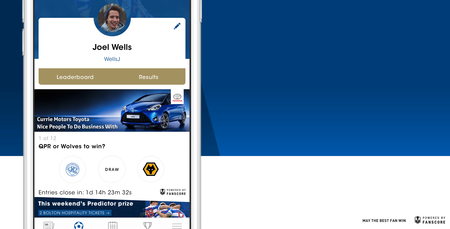 Starting against Norwich City on Saturday, 22nd September 2018, the Club will be running a test whereby supporters can add their Season Card or match tickets to the QPR App, using their phone on matchday to gain access at the turnstiles. 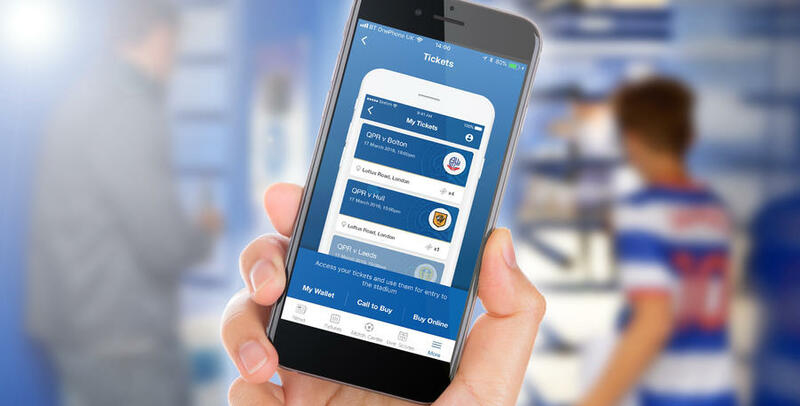 Much like you can now add boarding passes for flights, tickets for the cinema or rail tickets to phones, the R’s are trialling similar technology via a new Ticket Wallet in the QPR App on Android and iOS devices. There is no additional cost to take part in the pilot, although all participants must either be a current Season Card Holder or have purchased a ticket for the Norwich fixture. The test against Norwich will be the first of a number over the coming months prior to rolling the functionality out to all supporters. Those eligible will be contacted during w/c Monday, 17th September with further details. 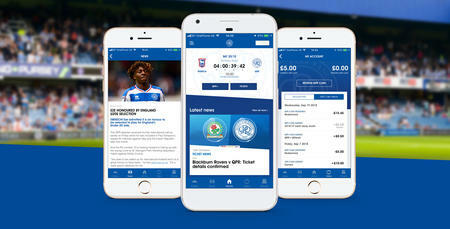 Have you downloaded the new QPR App?